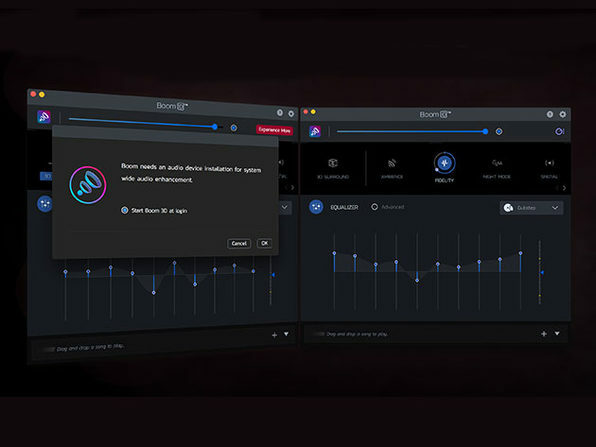 Boom 3D for Mac enhances the range of your Mac’s audio and gives you greater, more nuanced control over your volume settings. 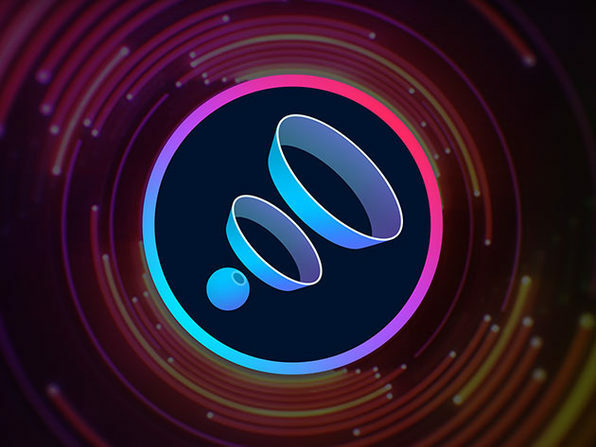 Boom 3D for Mac: System-Wide, Revolutionary 3D Surround Sound Audio Right From Your Mac – Just $7.99! Mac speakers are pretty impressive for being in such a compact device, but you’re never going to be able to hear audio and video files exactly how they were meant to be heard on a Mac, right? Wrong. Thanks to Boom 3D. This system-wide volume booster and equalizer was crafted exclusively for macOS to enhance the range of your Mac’s audio and give you greater, more nuanced control over your volume settings than ever before. It’s the kind of 3D Surround Sound you expect at the cinema, right on your Mac.